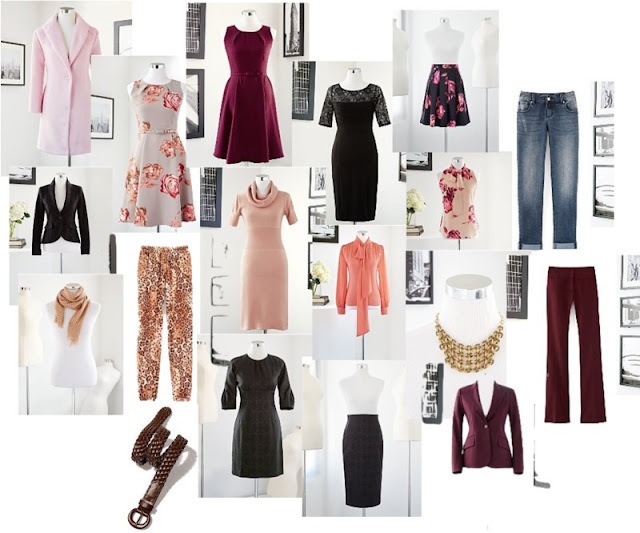 THE MARTINI CHRONICLES: The Eva Mendes Collection - NY&Co.! The Eva Mendes Collection - NY&Co.! Greetings Divas! 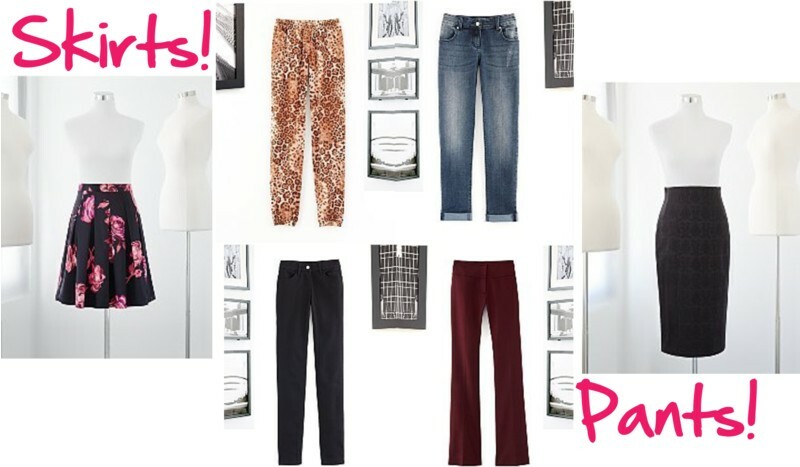 As many of you may know, New York & Company is one of my favorite stores for high-quality, affordable work clothes. As such, I was super excited when I heard that actress Eva Mendes was partnering with NY&Co. to create an exclusive new collection. After weeks of waiting for the launch, the day is finally here! Today, NY&Co. released the Eva Mendes Collection online and in select stores. The verdict: the collection is FABULOUS! There is a mixture of wear-to-work dresses, skirts, blazer, blouses, and pants, as well as jeans and accessories. While I won't disclose just how many pieces from the collection I purchased today (I have no self-control), I will say that each item is reasonably priced and affordable...and cute! Check out some of the pieces below. I love these dresses! 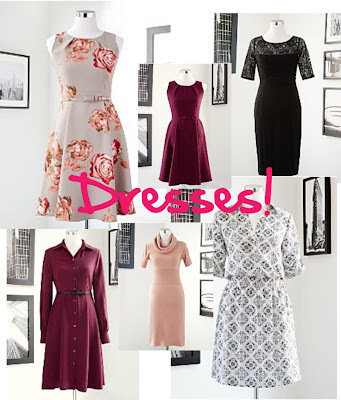 Especially the Prairie Shirt Dress (bottom left) and the Lace Bodice Sheath (top right). Both made it into my online shopping cart! How cute are these bow blouses! I also love the Jacquard Blazer. Unfortunately, I couldn't find my jacket size online...but I will be scoping out the store tomorrow! The Jacquard Pencil Skirt was the first thing I put in my online shopping cart. And check out the Charmeuse Full Skirt...adorbs! No outfit is complete without accessories, and the Eva Mendes Collection has quite a few stunners. 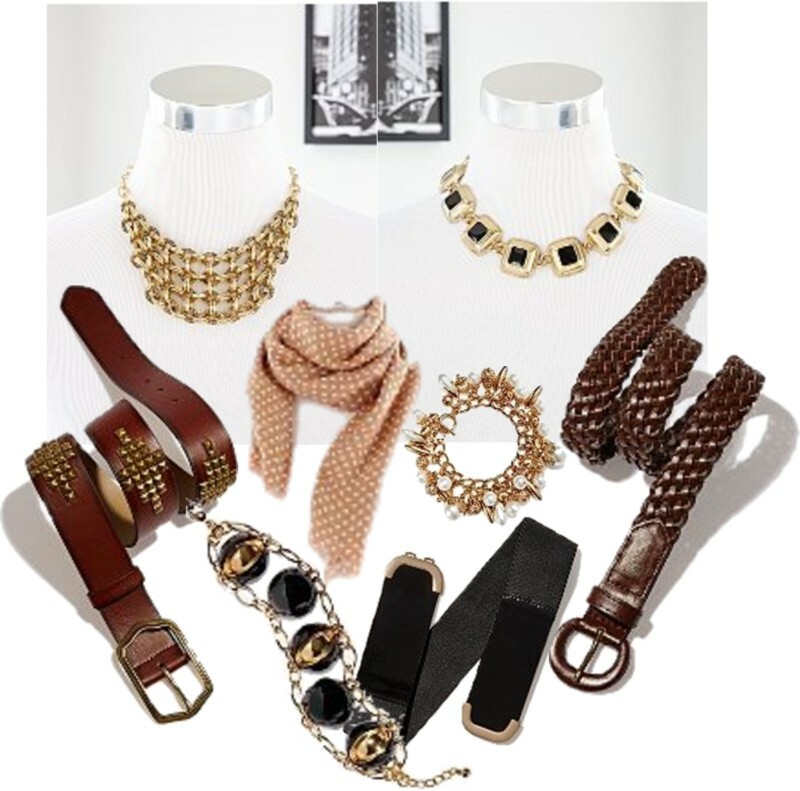 My favorites: the "Eva Dot" Scarf and the Square Enamel Necklace. So....what do you think? For more information on the Eva Mendes Collection, head over to the NY&Co. website and take a looksie. Just tell yourself you're doing back-to-school shopping! I love the collection too. On payday, I will be using my coupon that came in the mail. 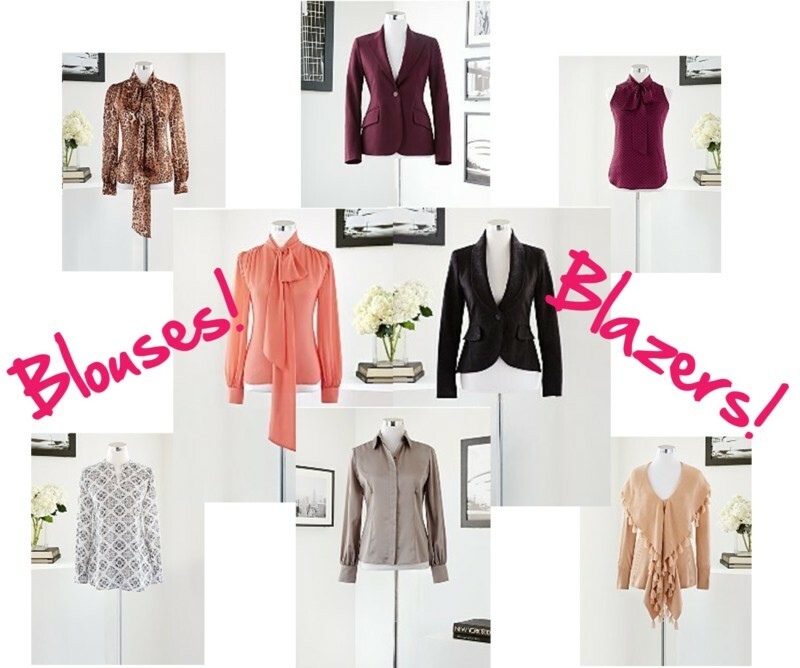 The pencil skirt, the prairie shirt dress and a blazer definitely will be going in my basket! Do it! Let me know how you like them. I ordered a bunch of stuff, but I haven't had a chance to try anything on for fit. Crossing my fingers and hoping everything fits as well as it looks!